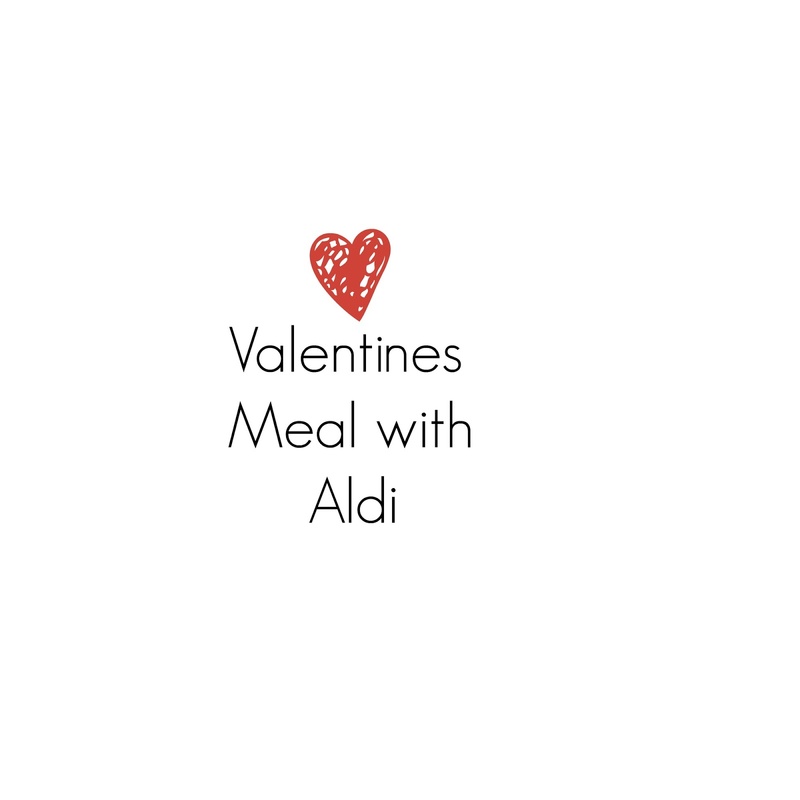 I have recently been asked by the lovely people at Aldi to create a recipe using Aldi only items for Valentines day and so I headed off to my local Aldi to see what I could buy and come up with a yummy meal that would be perfect for Valentines at home this year. I chose to do a Garlic and herb chicken with potato dauphinoise and some yummy and healthy vegetables. All items were purchased from Aldi including the garlic, tarragon, potatoes , double cream and cheese which I forgot to photograph (oops). All you need is the Vegetable soup mix from Aldi, water and a vegetable stock cube. 3. Pop in the oven for 25 minuites a 190°C. Will you be having a Valentines meal at home this year? I was gifted a voucher for the purpose of this post.